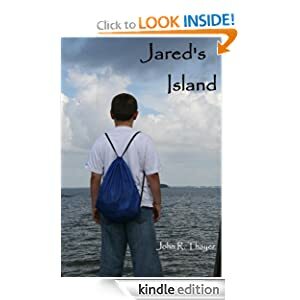 A book about a young foster child Jared who is tired of the mainland life and decides to take a boat and head out into the gulf where he finds the eccentric Sam the owner of a private island built by the US government. The book is highly original, inventive, and tells a story that is easy to relate to. Wow. I really don't know how I stumbled upon this golden find but I did and I fully enjoyed the storytelling. The book was well written, the story was highly original, and also highly believable/relatable. The book has a lot going for it only thing I wasn't excited about was the formatting (probably a Kindle issue) and the website wasn't the best either. Still Mr. Thayer did a wonderful job portraying Jared. 5/5 Another one of my glowing reviews but Jared's Island deserves every star it gets. The book was entertaining, original, and well written. I recommend it to all ages which is something I enjoy. Imagine Cup Winners: Where are they now?